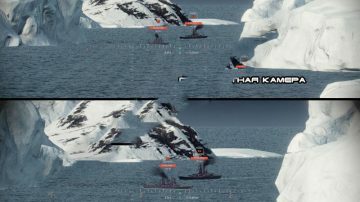 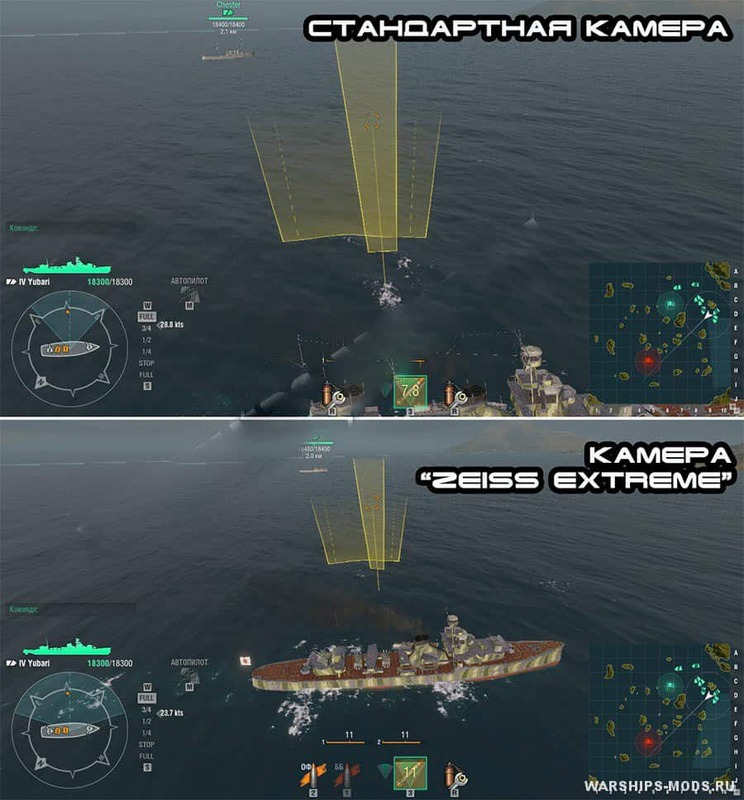 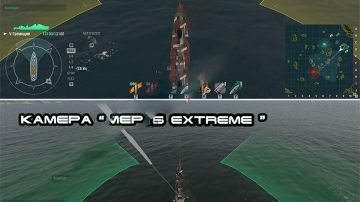 Cameras “Zeiss” is a whole set of cameras for World of Warships with different effects, such as increasing the viewing angle (FOV) gives a wider view during the battle, and the increased zoom allows you to better target the enemy. 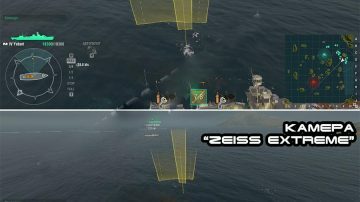 Also, the Zeiss cameras slightly move the camera away from the ship, making it more comfortable to play. 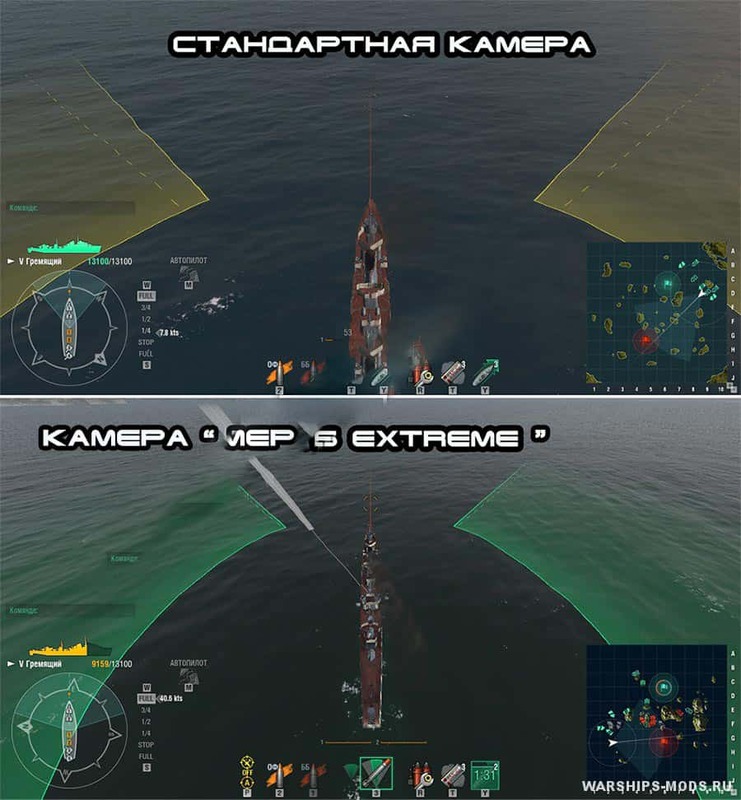 The author made a lot of camera options, you can install only one zoom mod for World of Warships, or just an increased viewing angle, or you can do it all at once. 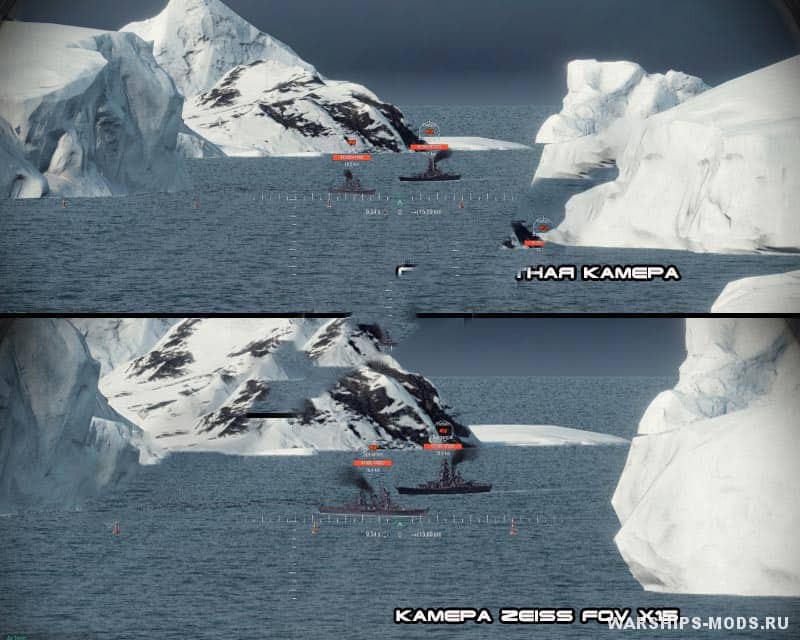 There are a total of 10 Zeiss cameras, with different effects and different combinations.